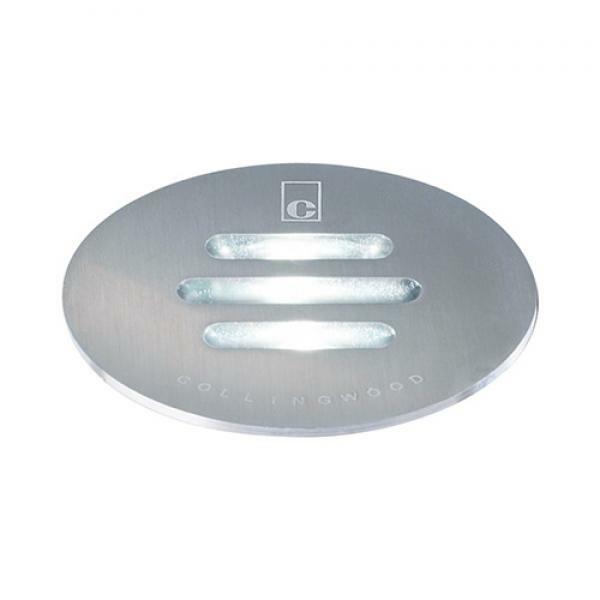 With its durable Stainless Steel finish, energy-saving Blue LEDs, and anti-glare design, the Collingwood GL021 BLUE 30º Slotted Ground Light is perfect for illuminating steps, stairways, and more. This efficient low-profile fitting makes an attractive addition to both modern homes and businesses. So, whether it is installed in a private bathroom, a hotel lobby, or anywhere in between, it is sure to brighten things up.